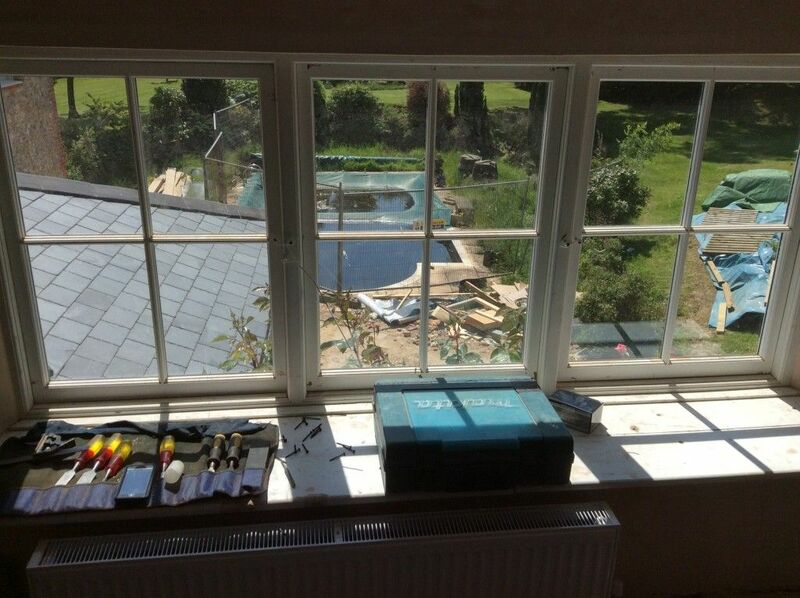 Why Should I Consider Ironmongery Before I’m Going To Need It? Very often the ironmongery choices are considered towards the end of the project. This is not surprising as the ironmongery requirement is often part of the final finish and should not be fitted while there is still a chance that the items might be damaged by building work or painting. The window below could already be fitted with fasteners and stays, but it still needs a final paint finish which could damage the finish of the ironmongery. The issue that arises from not considering ironmongery until the end of the project is that little time or budget may be left. This inevitably results in the client having to make concessions. At TBKS we always recommend that consideration is given to the ironmongery early on in the build or renovation process so that the client will be able to budget for their ironmongery choice. The client must also allow for delivery, as availability of the products chosen can range from off the shelf to 6 weeks for some made to order items. The rim lock below is an example of the benefit of allowing time for the right item. A simple pressed metal rim lock would function as required with a short lead time. It does not have the presence of a cast rim lock though . The cast rim lock below looks so much better in the setting and actually adds to the style of the room. 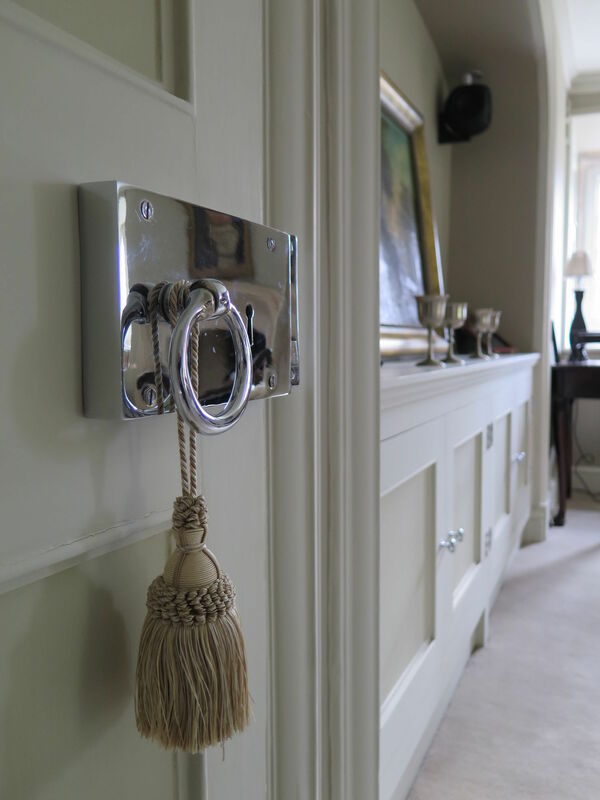 When choosing ironmongery ranges you should always remember that ironmongery serves a dual purpose of needing to function correctly while still fitting the interior design style of your property. This combined requirement makes the correct choice of ironmongery all the more relevant. For our full range of door furniture and to help you make that choice, please click here. The term "sash windows" is used interchangeably with the term "box sash windows", and frequently used to describe the same thing.